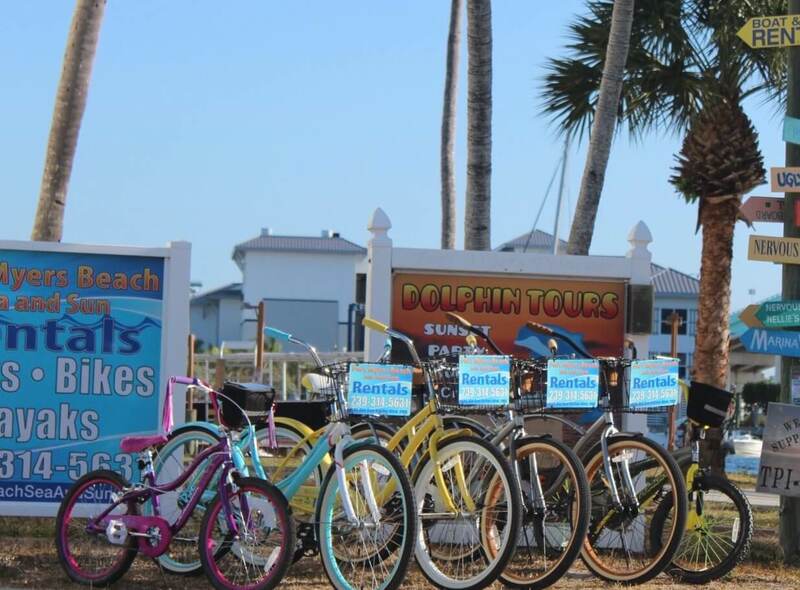 Located on Old San Carlos Blvd, Fort Myers Beach Sea & Sun is a boat rental and eco-tour company offering everything from kayak rentals to double-decker pontoons boats, complete with fun water slide attached! 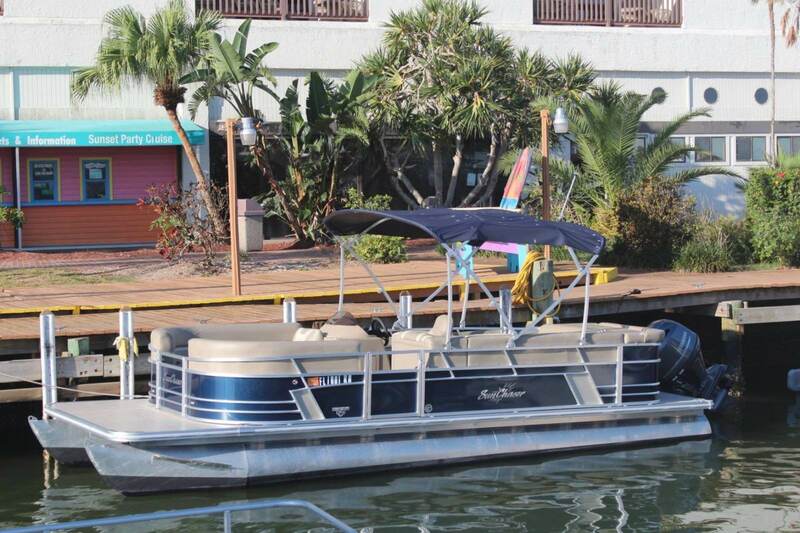 Owned by Fort Myers locals, Jim and David Figuerado, Fort Myers Beach Sea and Sun will provide you with everything you need for getting out on the water and adding an exciting experience to your Fort Myers Beach Florida vacation. 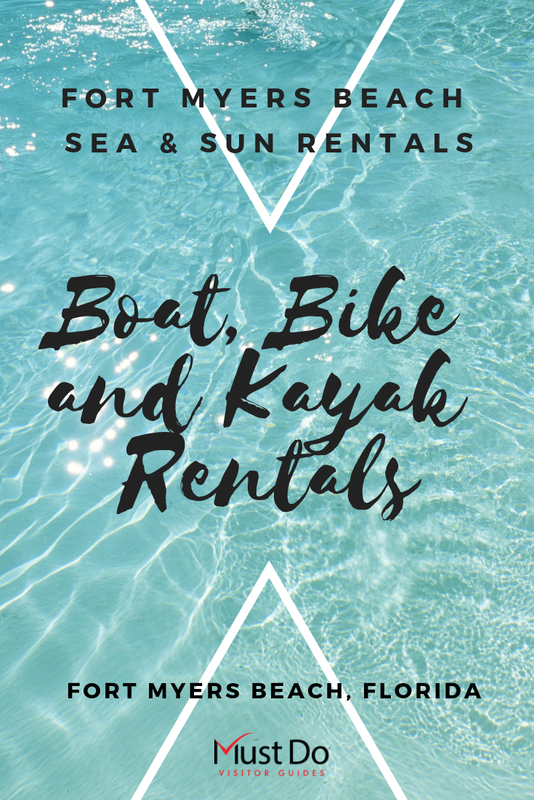 Fort Myers Beach Sea and Sun offer both single and tandem kayak rentals. 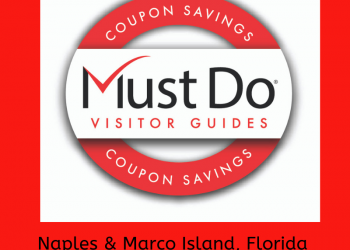 If you are not familiar with the area, it’s well worth opting for a 3-hour guided kayak eco-tour around Matanzas Pass and Hurricane Bay. These sheltered waters are rich in birds, fish, and marine wildlife so expect to see plenty of local inhabitants as you paddle through their native habitat. 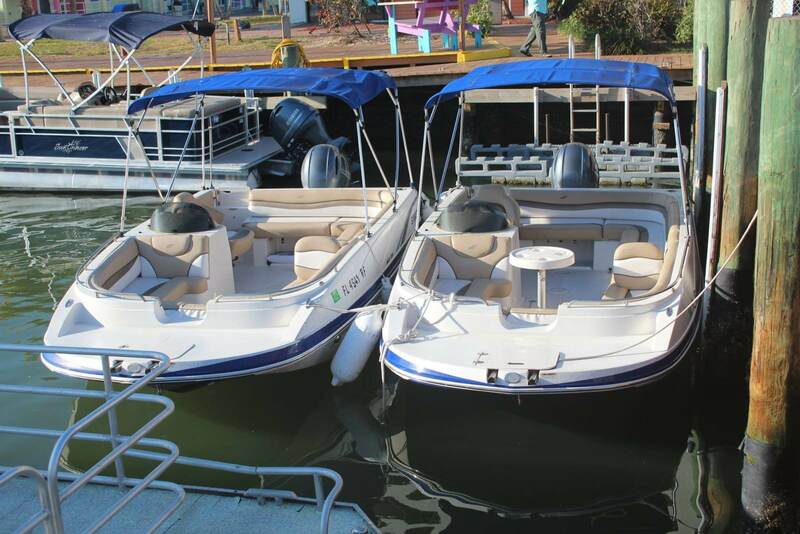 If you are looking for a day on the Gulf pottering around independently and exploring at your own pace, boat rentals are the perfect choice. Fort Myers Beach Sea and Sun has stable deck boats and pontoon boats with lounge seats that are perfect for enjoying the Gulf, Estero Bay and the inland waterways at a steady pace. 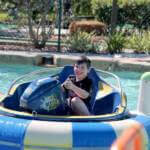 Bring a cooler filled with ice, cold drinks and snacks and you can have a relaxing day out with family and friends. 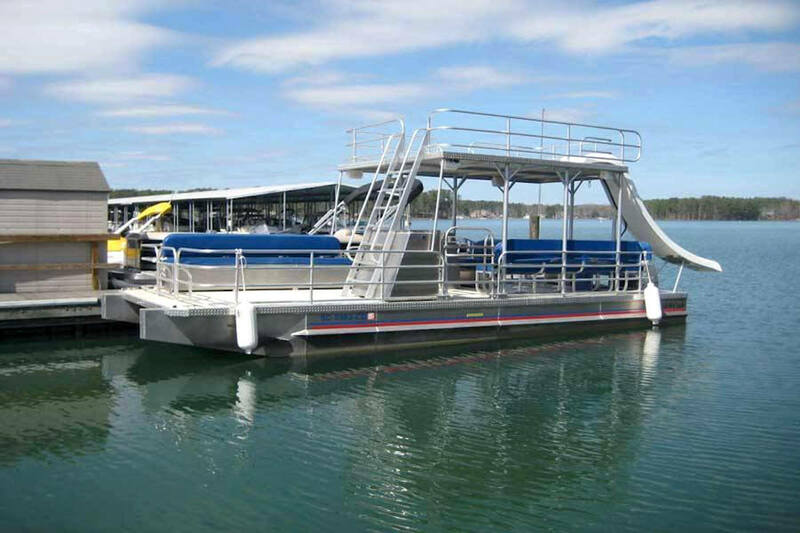 Larger pontoon boats such as the Double Decker with slide are ideal for big families, larger groups, or party boats. 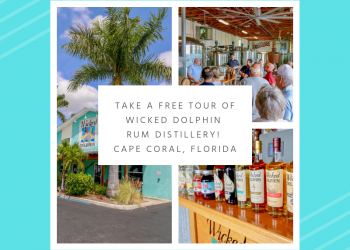 Get together with up to 15 family and friends and enjoy a memorable day chatting, swimming, snacking and enjoying the sights as you explore the local bay and waterways. 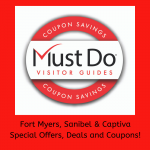 You can easily reach Sanibel and Captiva Islands and disembark for lunch at one of the waterfront restaurants. If you want a boat with a little more zip and panache, the 226 Seafox Commander is perfect for 2 to 8 passengers. Sit back beneath the shady canopy and enjoy riding on the plane. 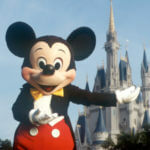 Explore sandy cays and deserted islands and look out for dolphins following in the wake. 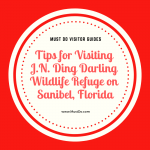 Watch out for the low-wake zones where manatees are likely to be grazing on the sea grass in these shallower waters. 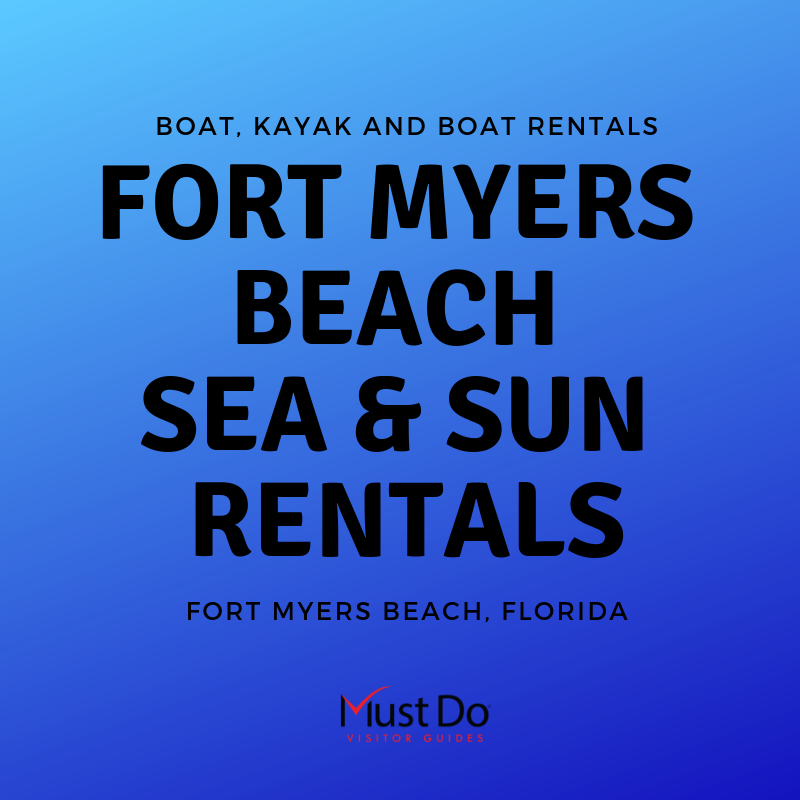 Whether you are looking for a half-day adventure for two or a full week’s boat rental for a larger group, Fort Myers Beach Sea and Sun has a fleet of modern well-maintained boats. 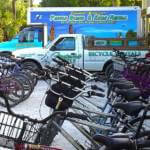 Fort Myers Beach Sea and Sun also rent a variety of bicycles! 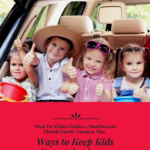 More tips for exploring Southwest Florida.